A Canadian couple says this iPhone sparked a blaze that destroyed their home. A Canadian farm couple is demanding Apple pay them $600,000 because a fire they claim was caused by an overheated iPhone destroyed their home. Ian and Cathy Finley of Langley, British Columbia, say the October 2016 fire was sparked by a three-month-old iPhone 6 left charging on a leather living room chair. Local fire investigators found a charred handset and cord and believe the device “generated enough heat to ignite” the chair. The Finley’s, who operate a sustainable farm and kids camp, say an insurance payout for the October 2016 fire won’t cover the rebuilding costs. The Finley’s spent the last year pleading their case to an Apple caseworker. With no result, the couple took to social media to rally the public and pressure the tech company to cover their losses. More than 2,000 people have signed a Change.org petition and the family has reportedly used Facebook to share audio from their tearful phone calls to an Apple caseworker. There have been occasional reports of lithium-ion batteries in iPhones overheating to the point of combustion, but an official cause has not been determined for the fire that destroyed the Finley home. Cathy Finley told the Canadian Broadcasting Company her iPhone had been “glitchy” in the days before the fire. Apple told CBC News it is looking into the complaint, but declined comment. 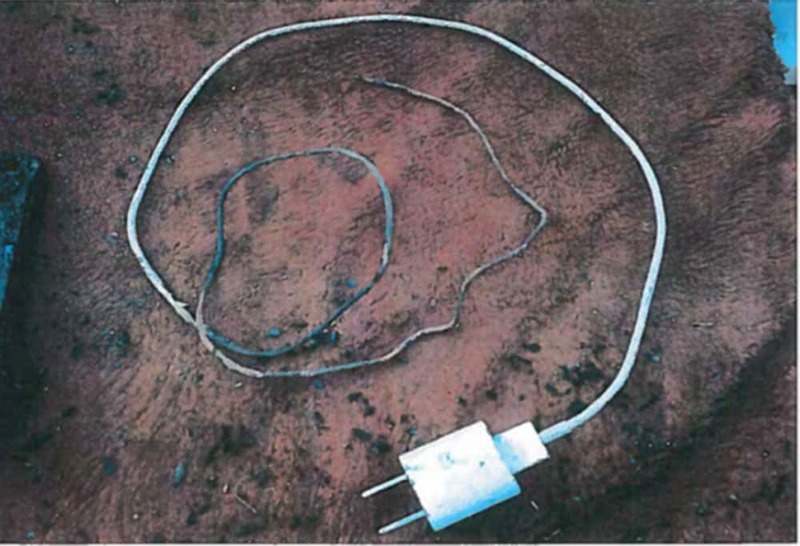 The charging cord found after the fire. Meanwhile, Apple and the couple’s insurance company are in a standoff regarding the phone. 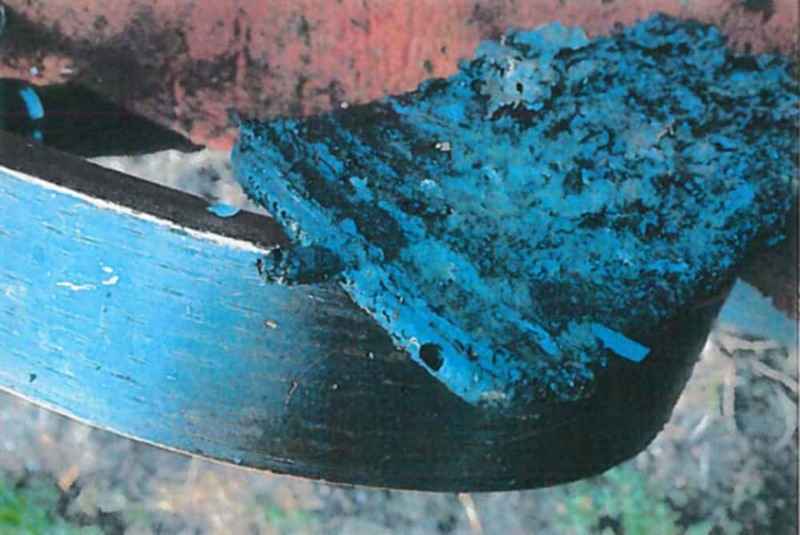 The Finley’s insurers, The Co-operators, hired a forensics company to examine the phone and cord. Apple has said it can’t respond without looking at the phone. The couple is rebuilding their home but says the insurance money won’t cover the costs and fear they could lose their home and farm. The Finley’s are basing the $600,000 figure on losses from their halted farm business.